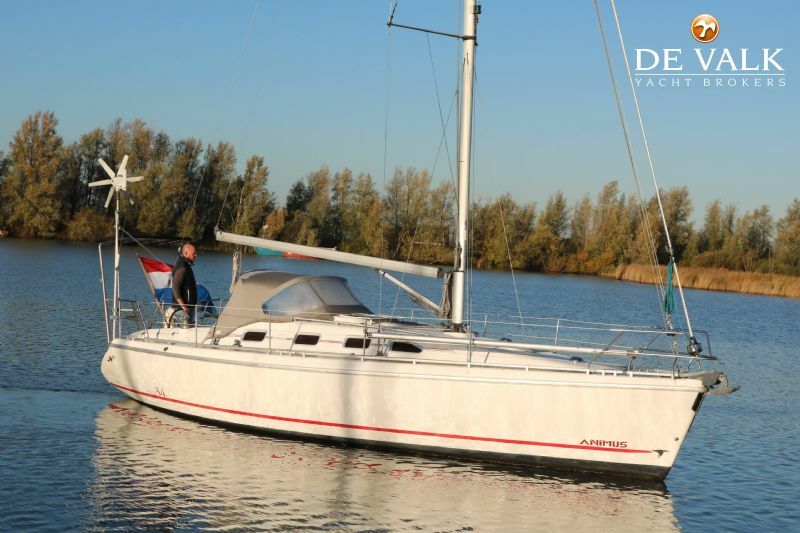 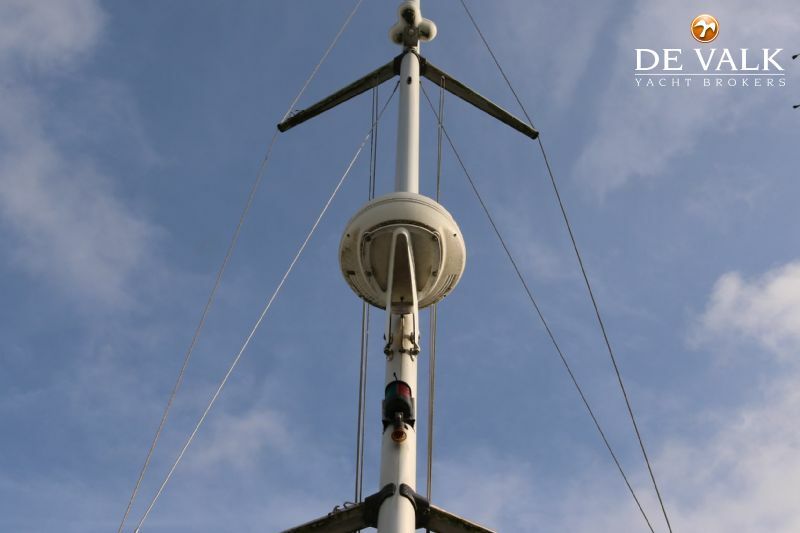 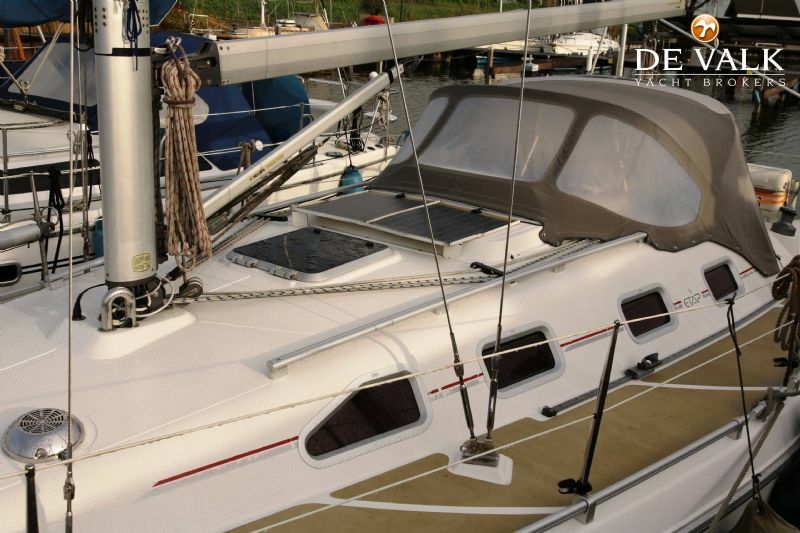 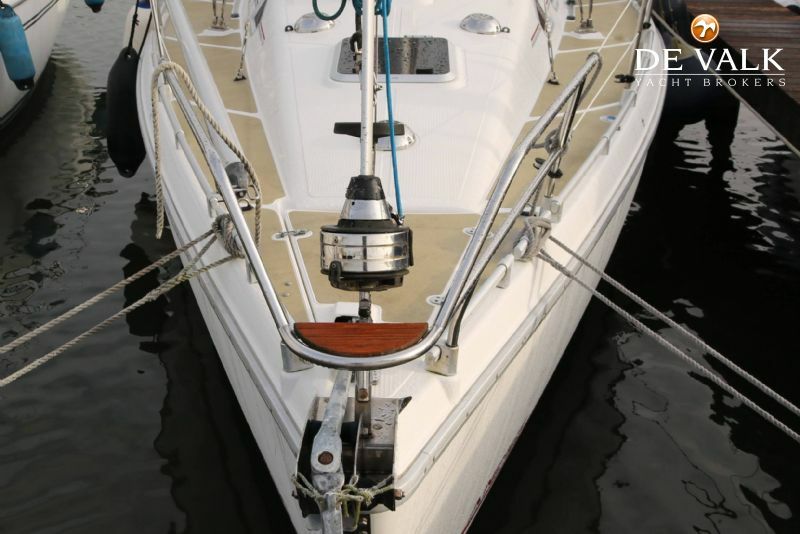 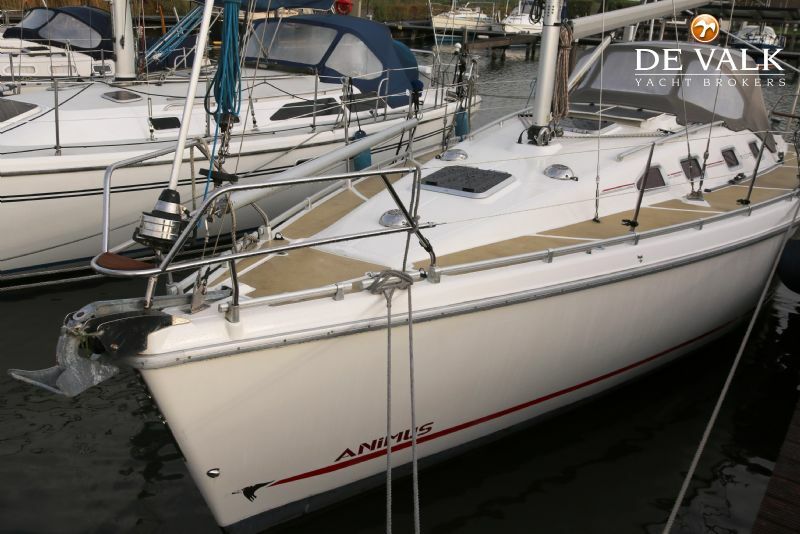 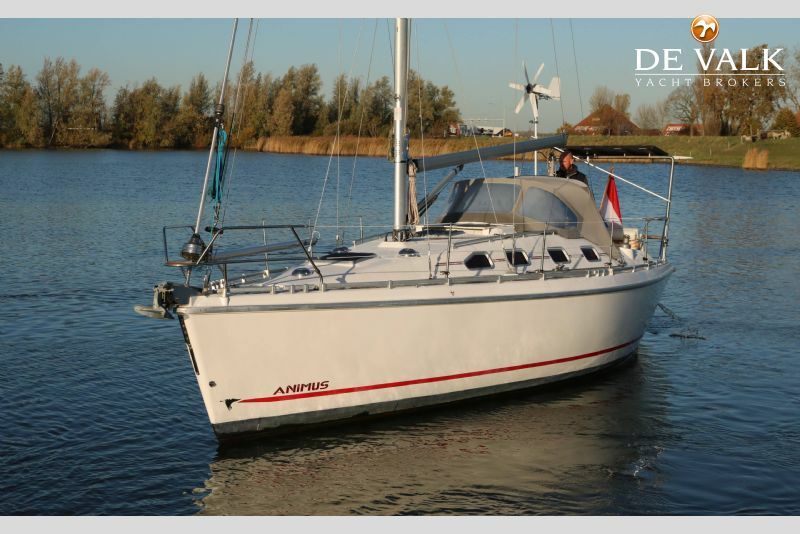 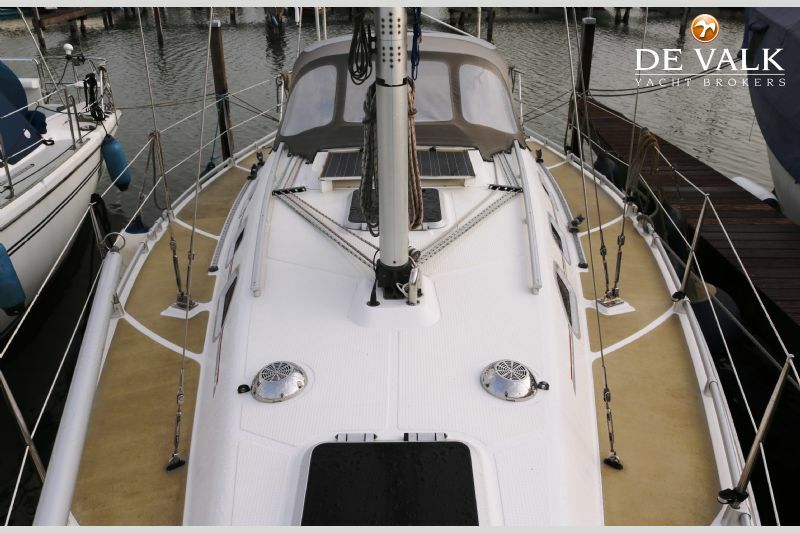 The Etap 34S is a modern, sporty yacht and stands for safety and luxury. 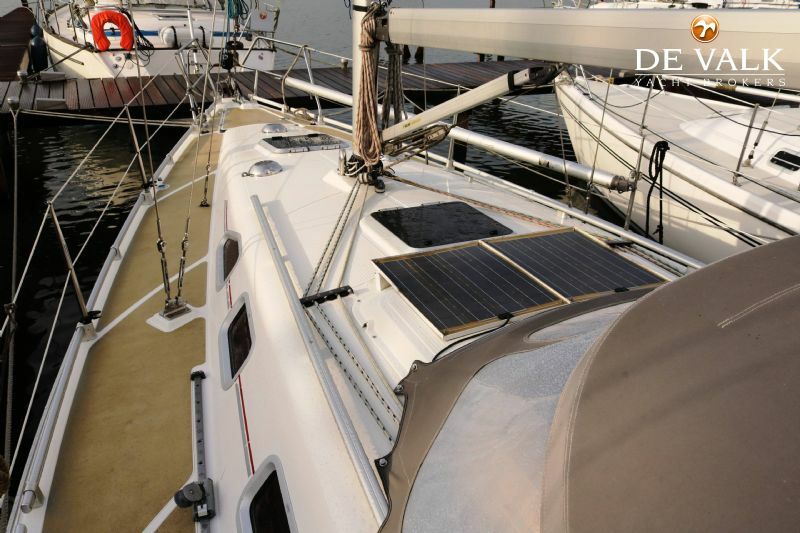 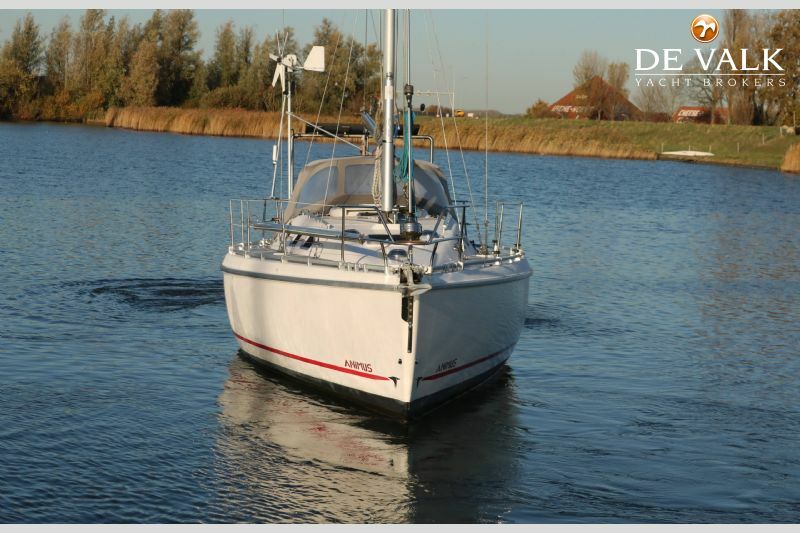 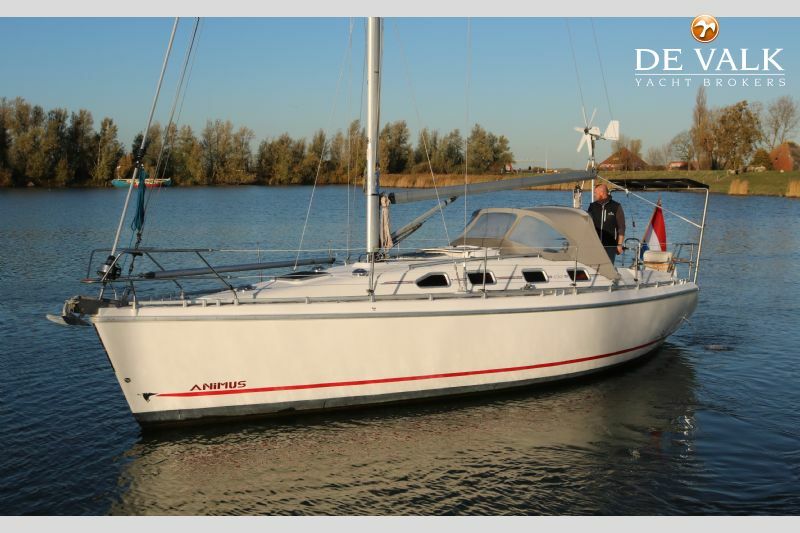 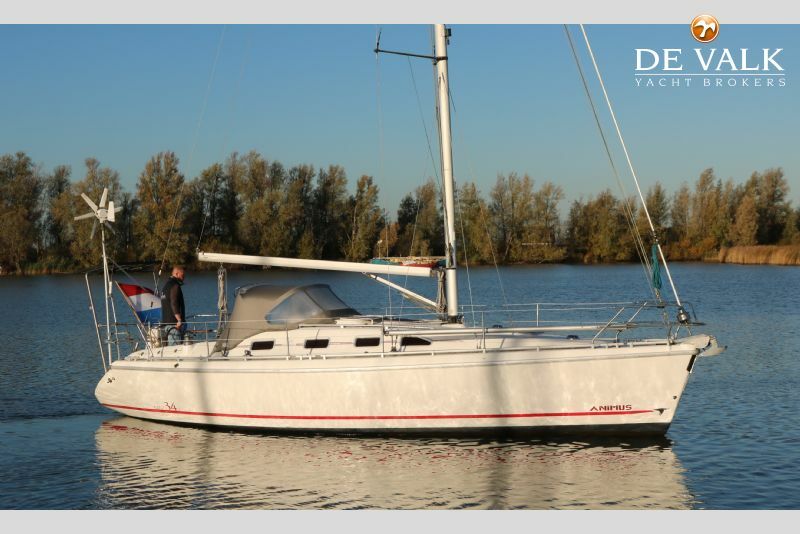 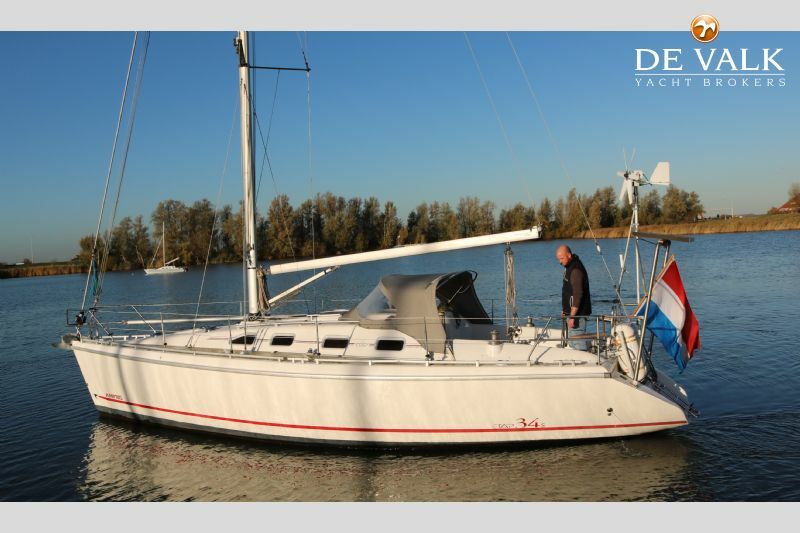 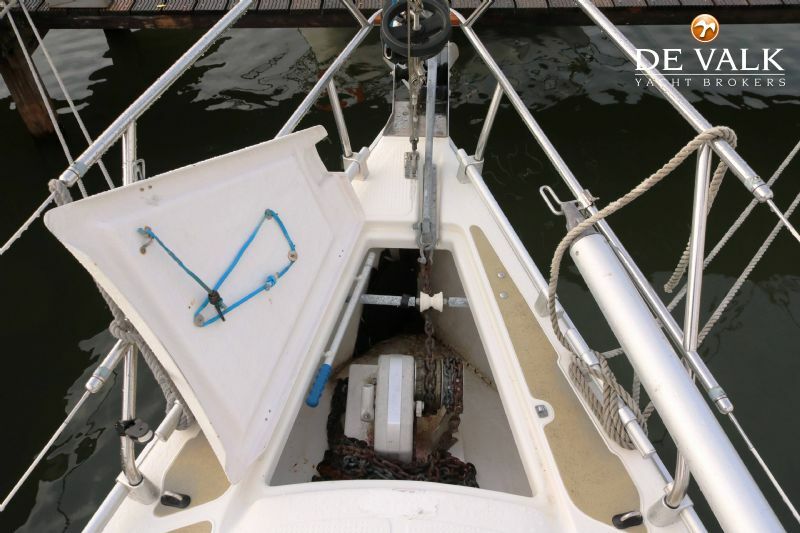 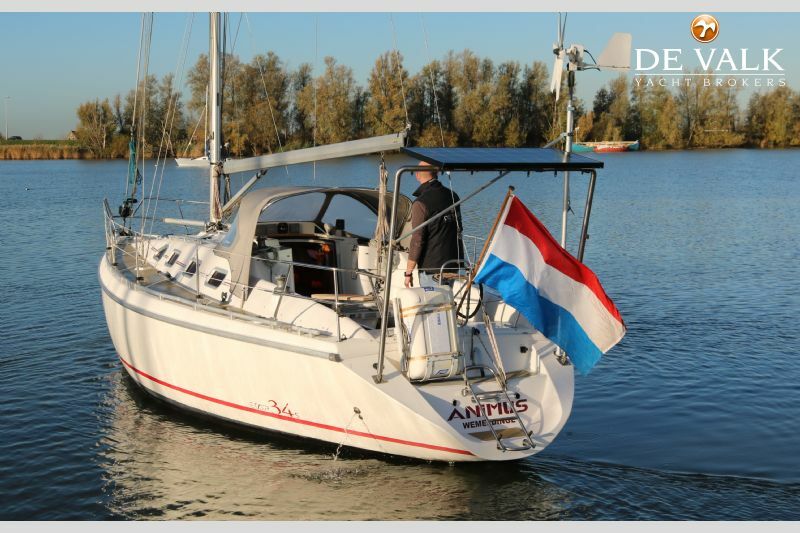 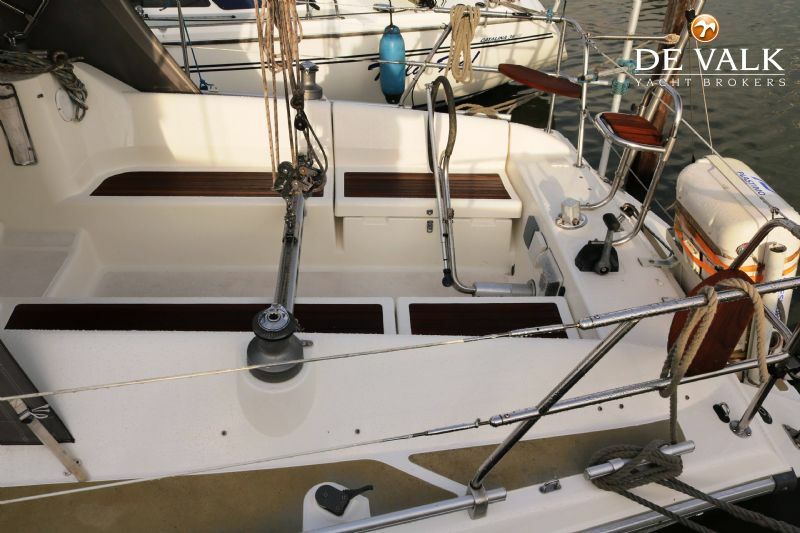 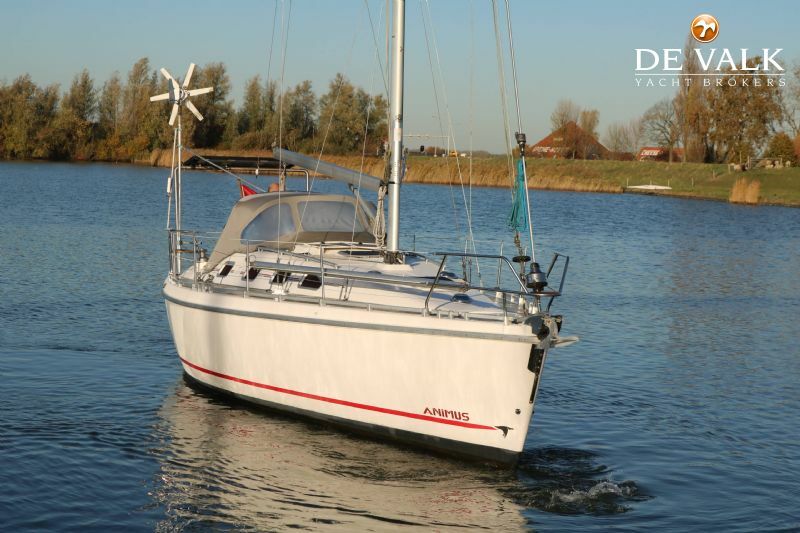 She has good sailing performances and is comfortable. 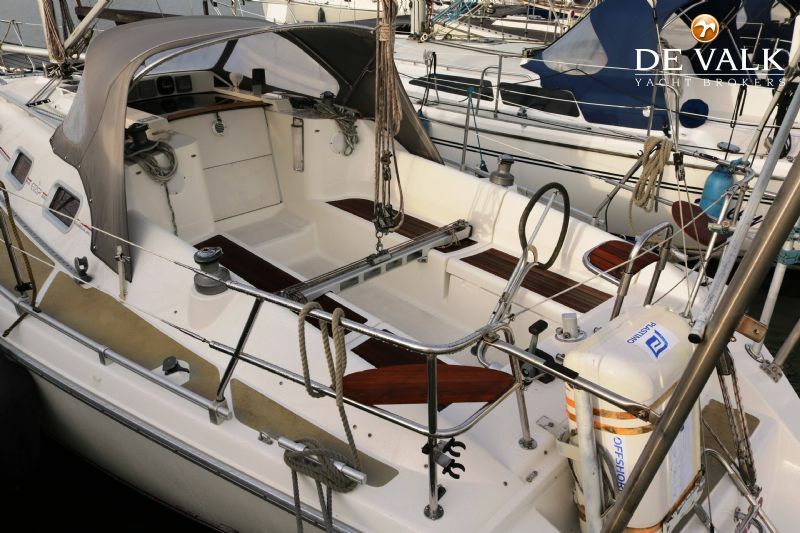 A special feature is its EVC control: a modern and light steer swing-tiller. 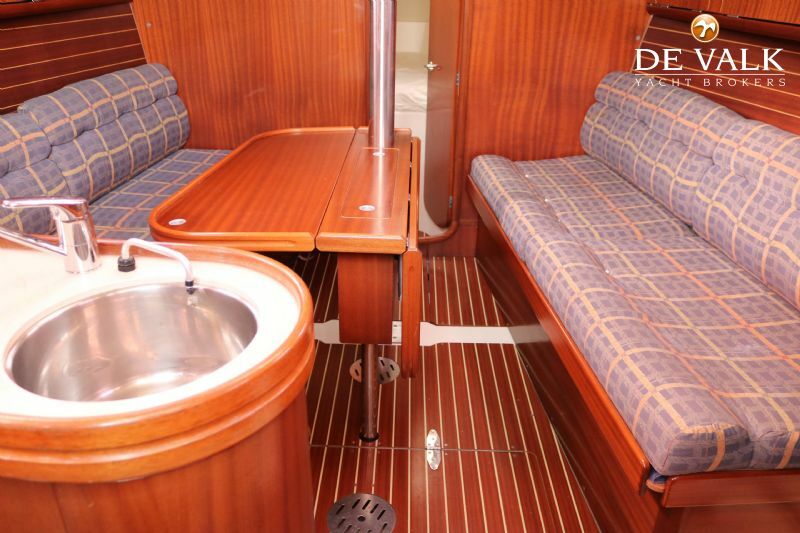 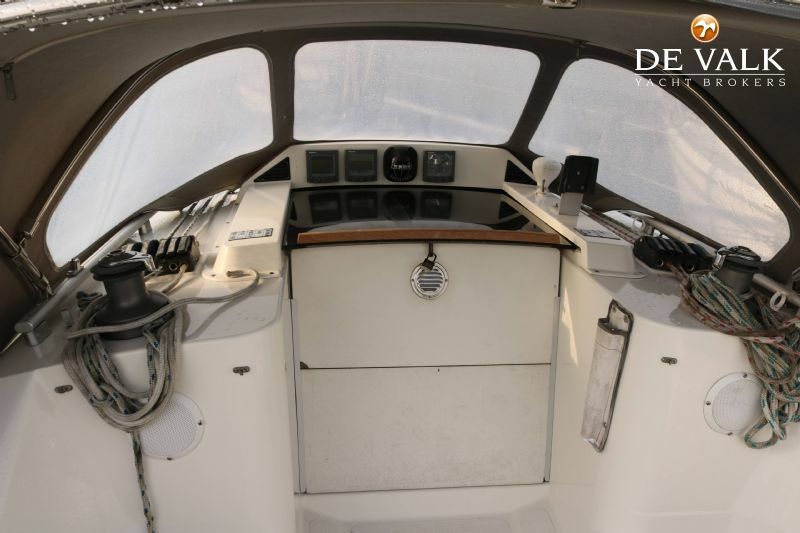 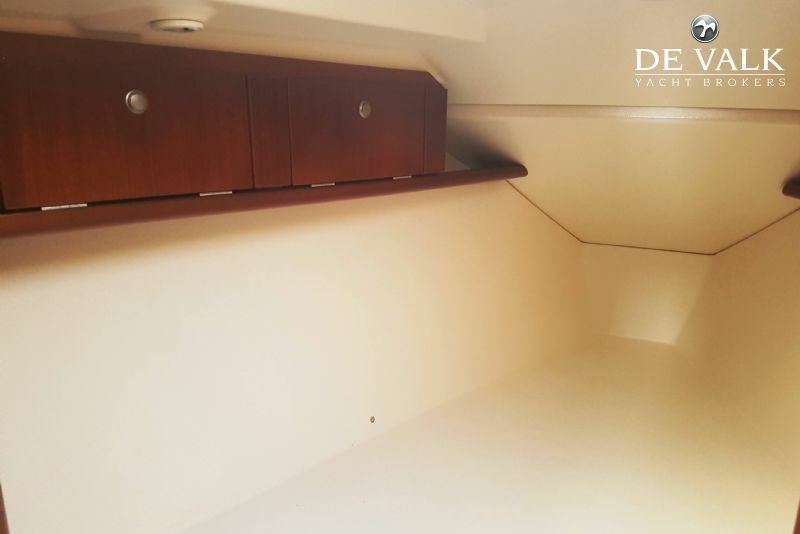 Inside there is a spacious salon with galley and navigation area. 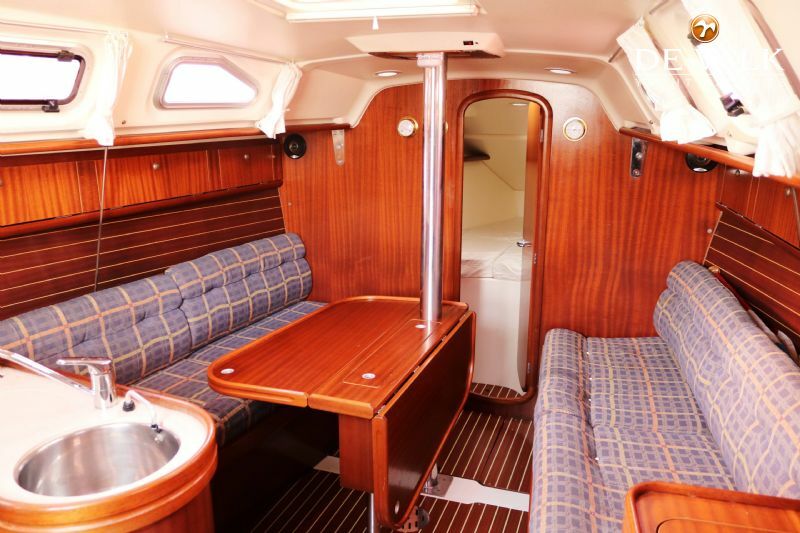 Up front is a large cabin with spacious sleeping accomondations . 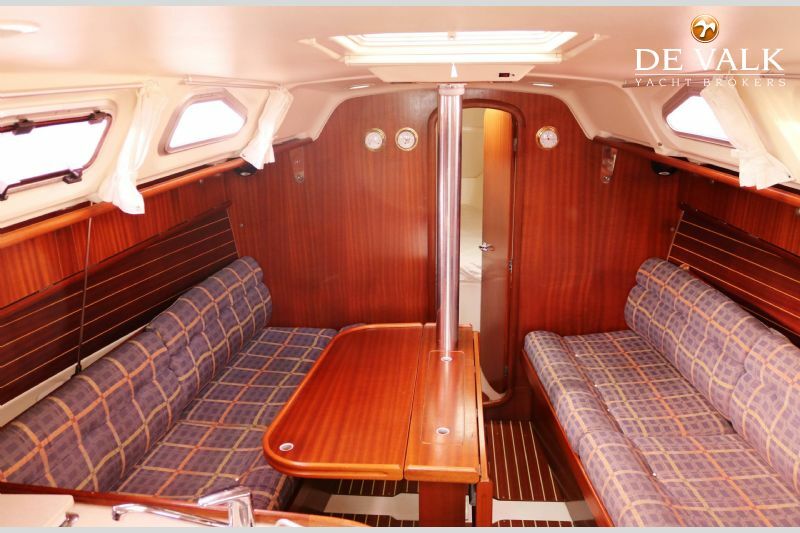 Also in the aft cabin is a double bed. 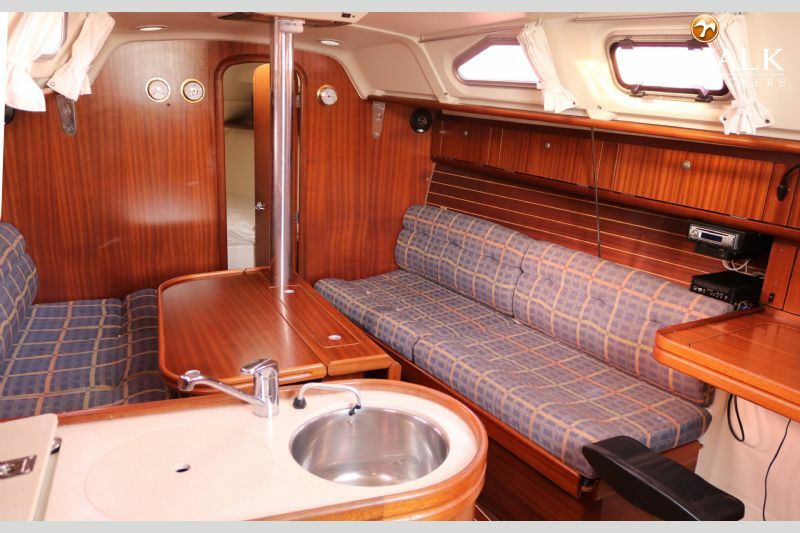 There is a bath room and space for wet sailing gear. 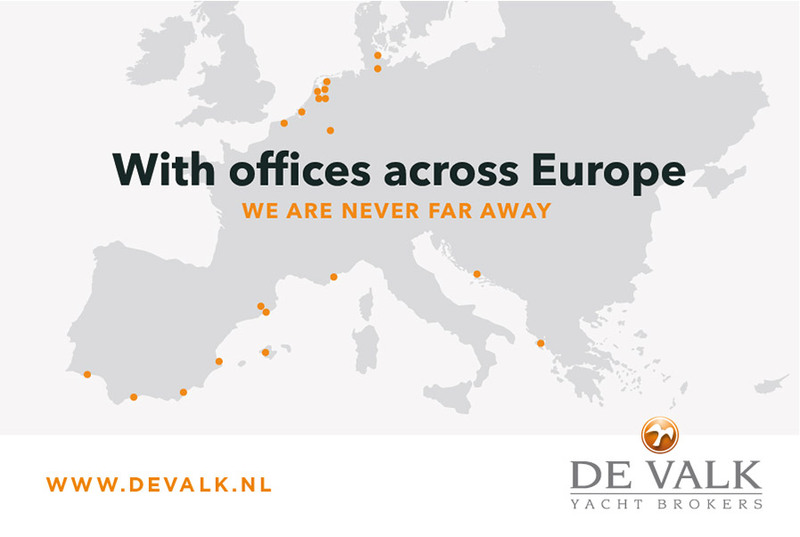 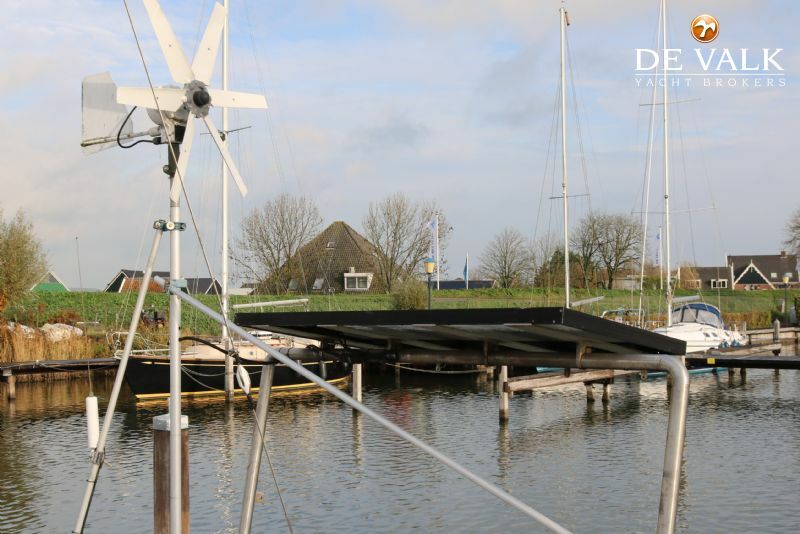 De Valk Monnickendam B.V. Actief sinds: 10, Feb, 2017 Nog geen feedback Bekijk meer advertenties Contact opnemen?